"Clara's Dream", New Hall Tiverton - Saturday 8th December 2018 matinee and evening performance. All ISTD modern, jazz lessons will change to the higher grade after the Autumn exam session. All students must complete a registration form and pay a £20 registration fee to join the school. 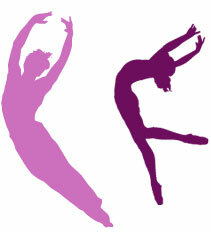 All dance fees are payable by the second lesson of the term. All details are found and regularly updated at www.wightmoreschoolofdance.co.uk. Please read our current terms and conditions. By joining the Wightmore School of Dance you are agreeing to accept our terms and conditions.